Our personalised surf lessons are for individuals or small groups of up to four people that prefer a customised experience. 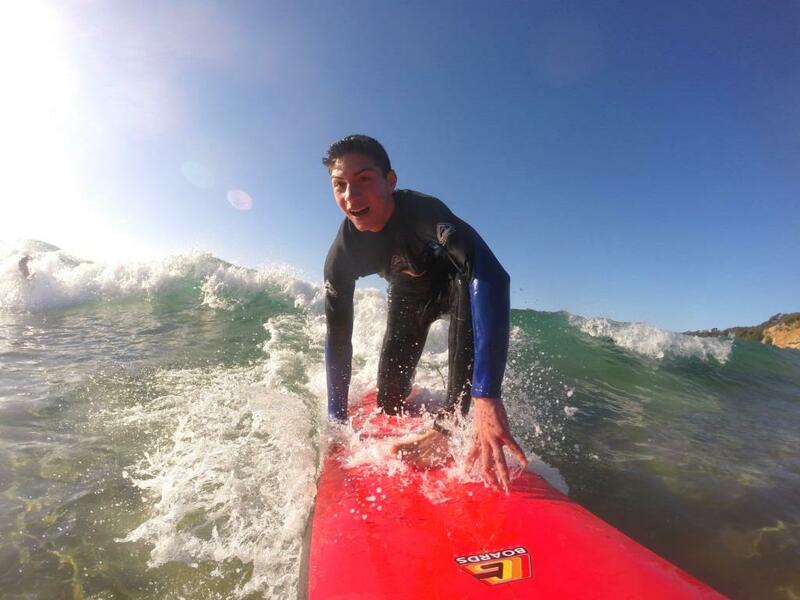 Lessons include steamer wetsuits, quality soft surfboards and instruction from a qualified surf instructor. The 75 minute lesson will give you all the skills and safety advice you need to enjoy surfing for the first time, or take your surfing to the next level. Call us to organise a time and place that suits you.